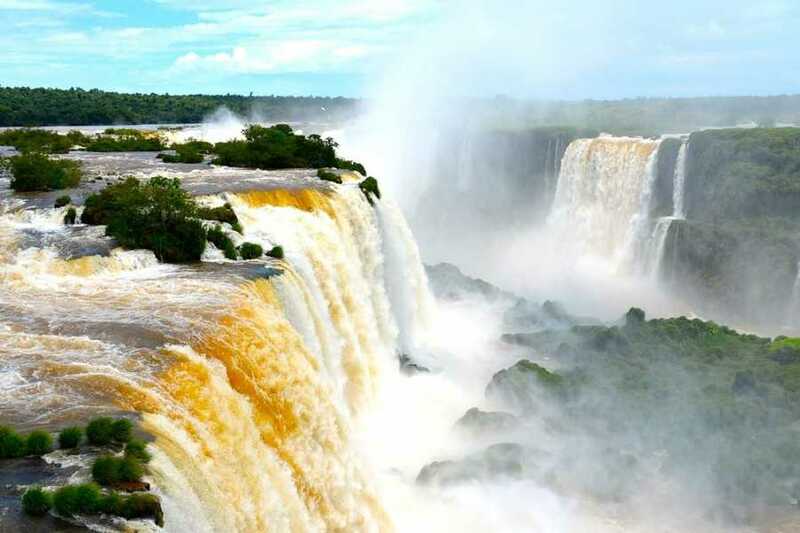 The traditional package is the best means of experiencing the main attractions of Foz do Iguaçu. 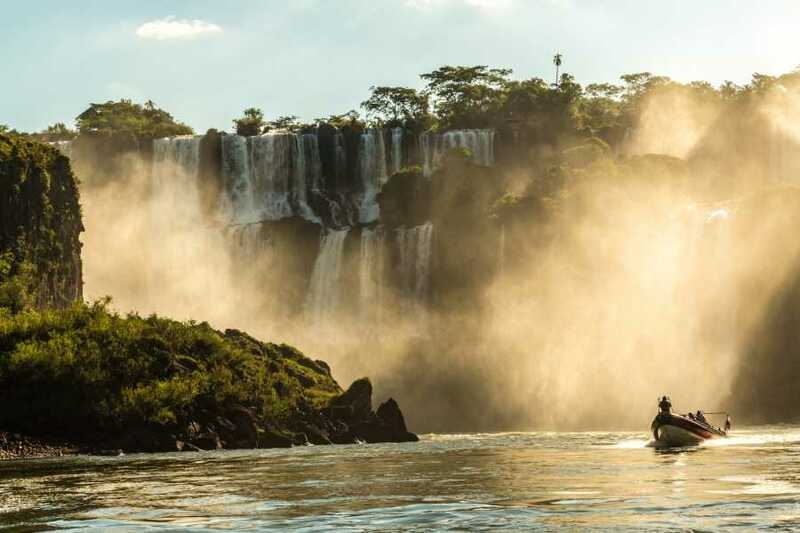 This option includes 2 nights of accommodation, private arrival and departure transfers, a visit to the impressive Iguaçu water falls complex (on the Brazilian side), the bird park and the Itaipu Usine hydropower plant (Brazil’s largest). 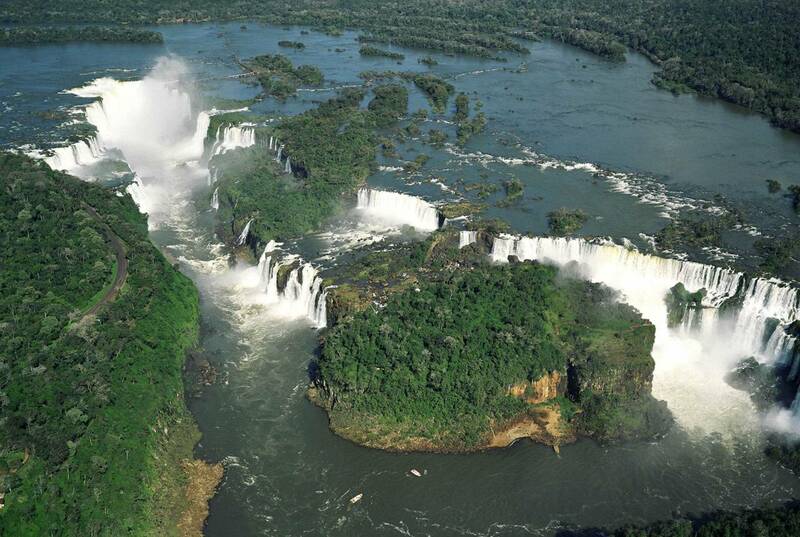 You will have breakfast at the hotel then depart at 9 a.m. to visit the Brazilian side of the Iguaçu waterfalls. You’ll walk approximately 1 km, passing through gazebos, bridges and elevations where you will have excellent opportunities to take great photos. Along the way wild animals can be seen; animals like the Quati, birds and butterflies that fill the landscape with color. You’ll continue your tour to the Bird Park, a privately owned sanctuary where you’ll get to observe a vast variety of exotic birds as well as some other native animals. Afterwards, you will visit the Itaipu hydropower plant where you’ll have the chance to learn about the construction of the hydropower plant and its importance to Brazil’s energy supply. You’ll take a one-hour and a half tour, through the external part of the dam and stop at the central gazebo for some photos. Once the visit has concluded, you’ll be transported back to your hotel. 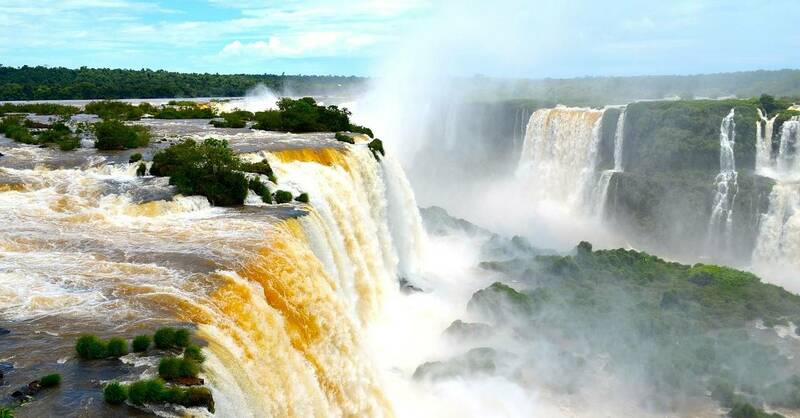 At the agreed time, our team member will pick you up from your hotel in a private vehicle and drive you to Foz do Iguaçu´s airport. - Bring along your enthusiasm and your good sense of humer! 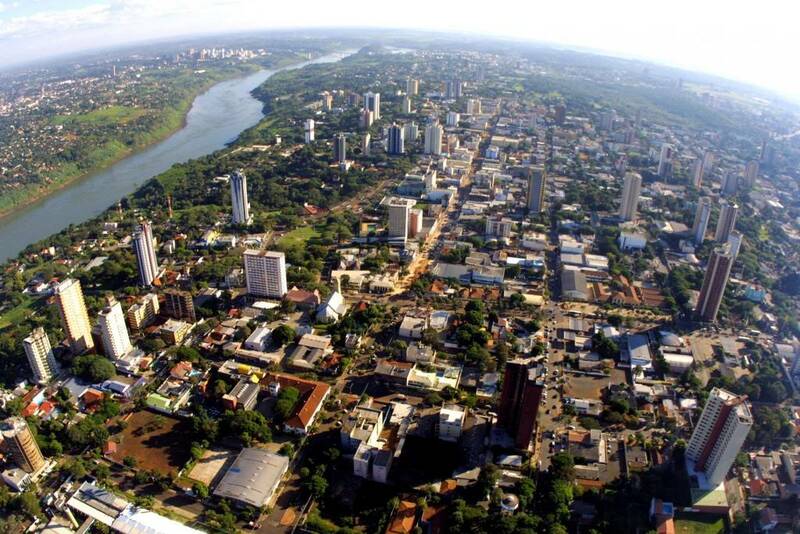 - A trilingual tour guide (Portuguese, English and Spanish). Guides who speak other languages are available on request; contact us for more information. - Meals not mentioned and miscellaneous expenses are not included. All services are private; prices are valid for services that start and end in the city of Foz do Iguaçu. To learn more please access our Terms & Conditions page.